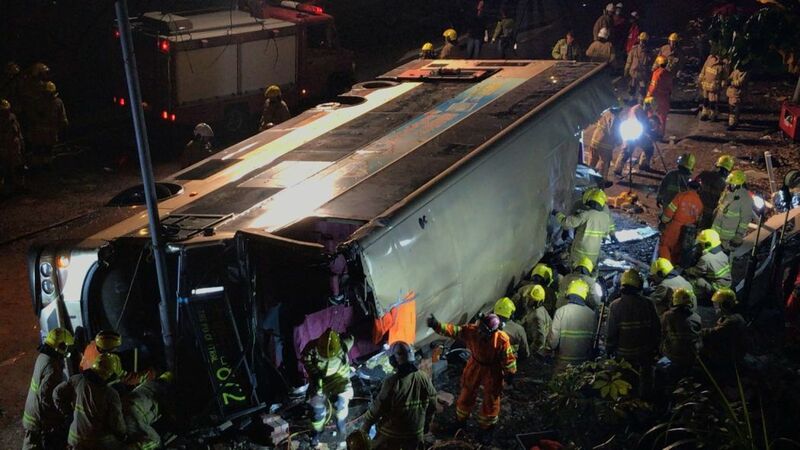 Chief Executive Carrie Lam has said that her government will set up an independent commission of inquiry chaired by a judge to investigate Saturday’s bus crash in Tai Po that left 19 dead and dozens injured. A KMB double-decker crashed and rolled on to its side on Tai Po Road shortly after 6pm. The driver was arrested for dangerous driving causing death and injury, though the reason for the crash remains unclear. 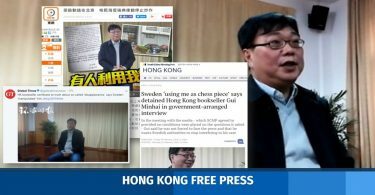 “I have decided to set up an independent [commission] of inquiry, led by a judge, to make sure that Hong Kong’s public transport system – especially public buses – can become safe and reliable,” Lam told reporters on Saturday night. Commissions of Inquiry are given special powers to investigate materials and summon witnesses over matters of public importance. 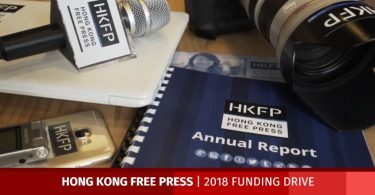 They have previously been established to probe scandals such as the 2015 discovery of excess lead in drinking water, and accidents such as the 2012 Lamma Island ferry disaster. 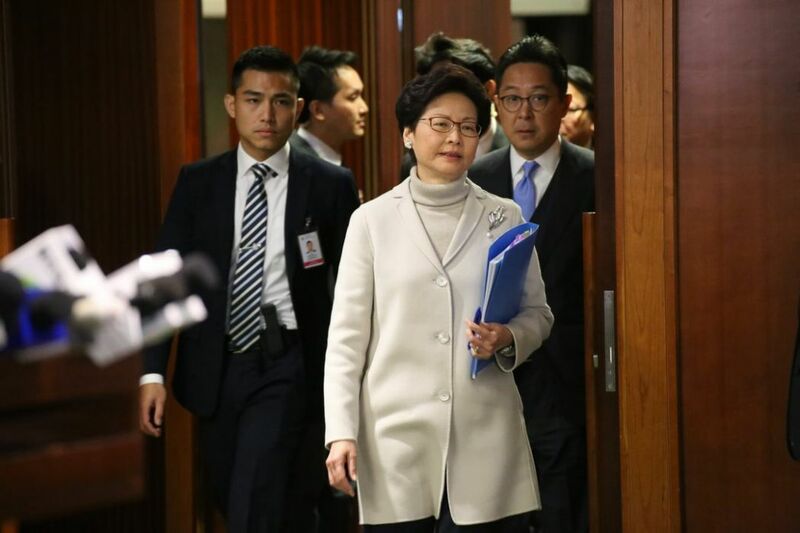 Carrie Lam. File photo: InMedia. The death toll rose from 18 to 19 at 4am on Sunday morning after one man died from his injuries at United Christian Hospital, reported RTHK. Last September, three people were killed and 31 injured after a Citybus double-decker mounted a kerb in Sham Shui Po. In 2003, 21 died and 20 were injured when a KMB double-decker ploughed through a guardrail and down a hill off Tuen Mun Road after colliding with a truck. Police have set up a casualty hotline 1878 999 for the public to make enquiries about those injured.